Prof. Han Stice is an Assistant Professor of Accounting at The Chinese University of Hong Kong. 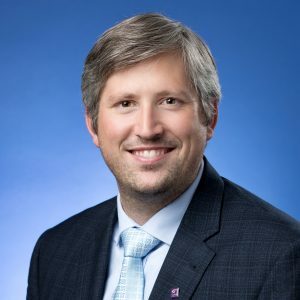 He earned his bachelor’s and master’s degrees in accounting from Brigham Young University (2011) and his PhD in accounting from the University of Florida (2016). His research is primarily focused on information use and transfer by and among market participants. He has presented at a number of conferences and has had work published in one of the top accounting journals. He has experience teaching financial and managerial accounting as well as auditing. Prof. Stice comes from a family of accountants and has collaborated with various members of his family on a wide array of accounting projects.